Madd gear has been one of the leading brands in the sports industry since 2002 until now. From professional athletes to sports enthusiasts Madd gears has taken one of the top spots in the action sports market. Madd gears has some of the most amazing and cutting edge scooters. There newest completes feature an industry first titanium components package. Madd had a very good variety of scooter to choose from, below are listed some of the very best madd gears scooters that would possibly match your need perfectly. From stunt scooter rider beginner, intermediate, advanced and even for those who aren’t ready to handle a pro scooter Madd Gear even has a fold up. Which Madd Gear Scooter Should you Buy? How to get Sponsored by Madd Gear? Which Madd Gear Scooter is the Best? 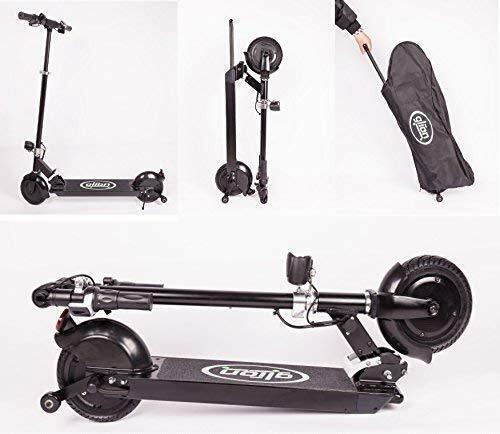 This madd gear scooter is literally perfect for beginners as it is light weight and it’s so easy going that it could even fit your toddler. This product is ready to use and great for your young ones to take it to the park and show off their newly learned scooter skills. 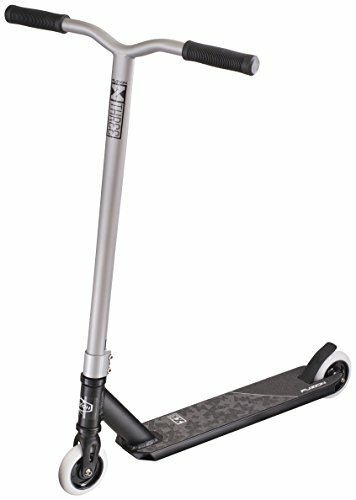 Also this is the best scooter for your kid to learn new tricks on. It’s a 2017 model perfect for beginners who are trying to learn new tricks through the scooter. The handle bar’s dimensions are, 22″x18″ with one-piece steel T- bar that features original squid grips for your kid to handle the scooter more easily. The Deck is MGP 4-inch-wide heat treated and fluted with 3-degree concave. The fork is made up of thread less steel IHC fork with cut out. Wheels are 100 mm MGP 88a alloy core. The product comes in two colors black and blue and weighs 8 pounds which would make it easier for your young ones too carry. 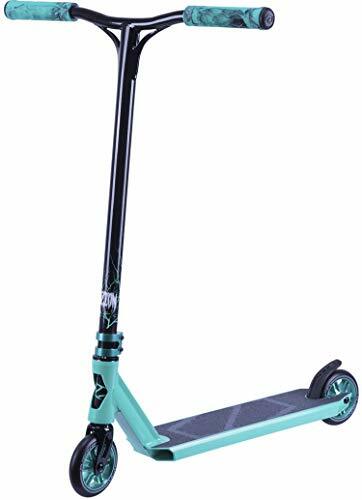 The madd gear kick extreme scooter is light weight, easy to use and learn new tricks and should be the go-to for your kids to show off their riding skills at the nearest park. Madd gear kick mini pro is the absolute best partner for your young one. It’s the light weight easy going scooter that your kid needs just to have a good time at the park or anywhere for that matter. 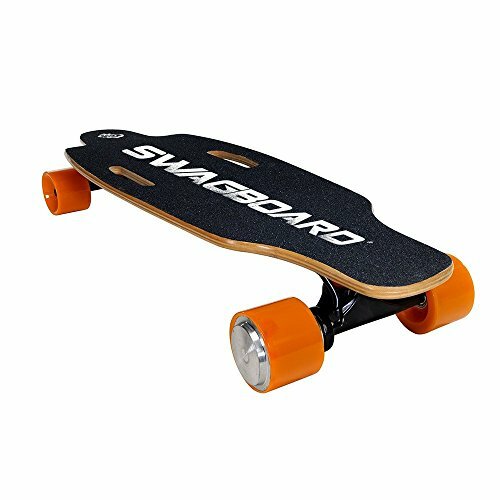 It’s really light and has shorter deck and bars for them to have an easy grip on the wheel. The scooter has squid grips which makes the gripping and handling of the scooter way easier. The powder coated 1-piece bar has the dimensions of “16.5 and19”. A 100 mm 88a nylon solid cores w/ high rebound PU. This makes the scooter strong and log lasting. You would not have to worry too much about your scooter breaking for that matter. It has ABEC 5 high speed bearings which would increase the performance of the scooter without any unnecessary breaks. It has a 17″L x 4″W 6061 T4 & T6 Heat Treated Channeled Deck which would aid greatly in the gripping of the scooter and keep your kid from slipping from the scooter’s deck. 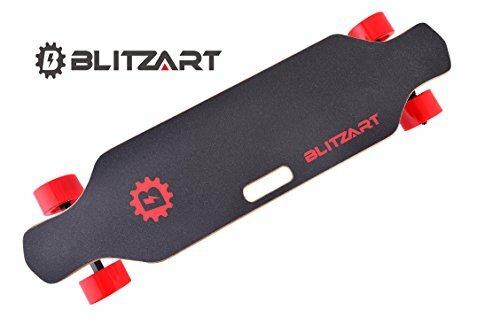 The scooter has an MGP composite blitz break, the best break so far, with this break acting as a safe guard for your kid while riding, you wouldn’t have to worry about anything. The scooter also comes in two amazing colors red and teal so now your kid can pick from their favorite sports color too. This scooter is by far the most cutting edge and advanced entry on this list. 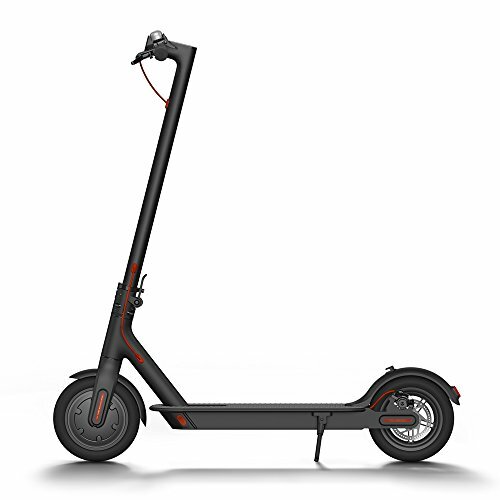 The scooter is absolutely a pro scooter as its name suggests, it has been upgraded with the best parts and equipment such as its integrated head tube. With the amazing combination of super light 3D forged alloy M1 fork and new MFX integrated headset you cannot take a wrong turn or a wrong move with this scooter, we guarantee you that you’re putting your money in the best place by trusting this scooter. It has the Bars of dimensions 21″ w x 23″ H 4031 Japanese chromoly powder coated upsweep Fluted provide the absolute best grip and the rider would have absolutely no problem in handling and turning it. The Deck is integrated with 19.5″ L x 4″ w 6061 T4 & T6 heat treated & Fluted with 3-degree concave. Wide enough to provide the best riding experience and easy handling, slipping and falling is absolutely out of the question with this scooter’s excellent deck. Fork is made up of a thread less 6061 3D forged alloy M1 120mm IHC for the wheels to have more flexibility. Speaking of wheel, the wheels are 100mm MGP 88a anodized alloy Cores with high Rebound PU the strongest and easy going wheels in any scooter. The famous head set is MFX integrated and sealed IHC adding that extra dash of marvel in this scooter. The VX7 pro comes in the one and the only color, black the pro color for a pro rider. With the VX7 pro we bet that you’re putting that money of yours in the best places of all. Upgrading and improving the team scooter each year can be a bit of a hassle however we managed to pull through and brought about the best improvements to the team scooter. Coming stocked with our solid 3D Forged Alloy M3 Fork which can run up to 120mm wheels and comes with a longer 20 deck the VX7 team scooter is our best team scooter yet. With a Deck of Integrated 20” L x 4.5” W Integrated 6061 T4 & T6 Heat Treated & Fluted with 3° Concave. It gives you extra space for you to ride comfortably. The Fork is Thread less 3D Forged 6061 Alloy M3 Fork. To add more flexibility to the wheels for an easy stop free ride. The Headset is MFX Integrated & Sealed IHC. Similar to our very best VX7 pro scooter. The Bars are 23” W x 24” H 4031 Japanese Chromoly Oversized Upsweep DDAM Chrome Plated Bar. For the most efficient handling and easy riding. The Wheels are 110mm MGP 88A Anodized Filth Alloy Cores with High Rebound PU. For better speed and the best performance. The VX7 team scooter is a limited edition oil slick scooter and one of our best scooters. The scooter also comes in colors neo chrome and black. The Madd gear VX7 extreme scooters are by far the most stylish scooters on the list. More of Revolutionized look the VX7 extreme comes in numerous designs from which you can choose from. From a design of amazing edgy graffiti to the beloved flag of our nation you name it the scooter has it. The VX7 extreme has Integrated 20.5” L x 4.5” W Integrated 6061 T4 & T6 Heat Treated & Fluted with 3° Concave & Cutouts. The Deck is wide enough to support the best art. Thread less 3D Forged 6061 Alloy Fork with Cutout provides the extreme flexibility the VX7 extreme needs. And as usual with VX7 series the MFX Integrated & Sealed IHC. 24” W x 25” H 6061 T6 Alloy Oversized Aero Anodized Bar. To provide the best and the safest handling. 120mm MFX Switchblade with 86A High Rebound PU & Anodized Cores. With better flexibility we give you better safety. If you want a scooter that is competent and ready for a budding rider then go for the Madd gear kick extreme which would aid to your kids learning all those cool scooter tricks. If you want something light weight and beginner level but still enjoyable then go for Madd gear kick mini pro, really easy to handle, really flexible yet it has the most efficient breaks to act as your child’s safe guard. The Madd gear VX7 series has produced the most successful in the Madd gear scooters line. From the Madd gear VX7 pro which adds a touch pro scooter experience to the much upgraded Madd gear VX7 team scooter with its amazing headset. 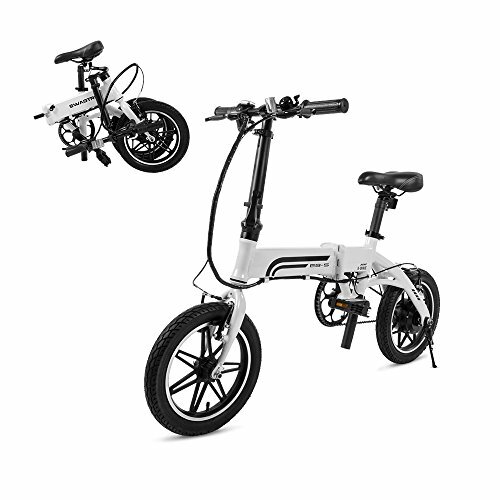 Not to mention the exceedingly stylish Madd Gear VX7 extreme scooter which would meet up to your iconic style choices. Take your pick! So there you have it five of the best Madd gear scooter in the market at the moment. Madd gear has actually been creating the best sports gear for over a decade now and has excelled in it. Its scooters are made from the latest and the best equipment and have a cutting edge design. We assure you if you spend your money on any Madd gear product you would be putting it in a good place. Learn new tricks, go to the skater’s park and show off those tricks. These little things make your youth memorable. Apart from being the leading sports brand since 2002 Madd gears has contributed a lot to these children’s childhoods. And not just that it is because of these childhood practices and learning new tricks a lot of the youth has discovered new talents within them. Madd gears has really turned lives around. So go get your Madd gear scooter today, turn your youth into a fun memorable experience worth remembering and contemplating about. You would be happy to spend your money 0n Madd gear scooters because they bring you the best of the best. Madd gear just like all other scooter companies are marketed through talented riders who ultimately endorse their products. The team riders promote a certain lifestyle and status that comes with riding for the company. With riders like Ryan Williams and Jordan Clark arguably the best two professional scooter riders in the world, Madd Gear scooters have a mystique about them that everyone wants to be apart of. So how does the average Joe schmo off the street become affiliated with Madd Gear scooters? Well these things usually happen 1 of 2 ways. Way #1 is you head hunted. Scooter companies have people looking for the next big talent but you wont discovered in your local cul-de-sac. If you are a talented rider you should enter some local competitions, the ISA or international scooter association holds events all through the US promoting the sport of scooter riding. The team managers from scooter brands attend these contest looking for talented riders to put through their systems. Option #2, is you show Madd Gear that you’re interested in riding for them. Maybe you are a great rider but are never in the right place at the right time. Fill out the application on Madd Gears website and apply to be sponsored. We aren’t sure how many people have ever actually gotten sponsored this way but its worth a try. Deck: All Aluminium measuring 4.8 wide and 20.5 long with 3 degree concave. Bars: The handle bars on this scooter is the first unique detail. Made of titanium the handlebars measure 26″ wide by 26″ tall. Being the first complete scooter with titanium bars Madd Gear claims to spare no expense in trying to create the ultimate in pro scooters. Titanium is extremely light weight and durable enabling a rider to perform tricks not possible on heavier set ups.